Walk the trails among American chestnut trees and learn about efforts to breed blight-resistant chestnut. For more information. 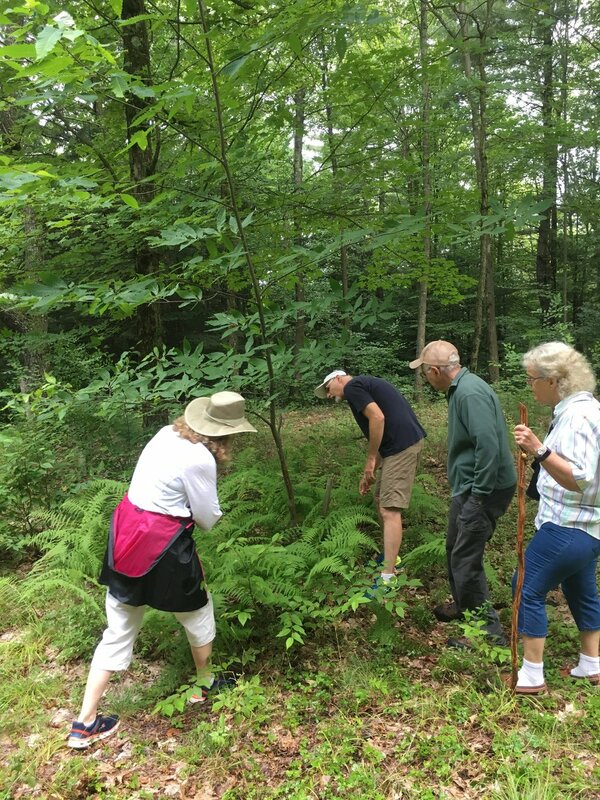 Rensselaer Land Trust (RLT) and Rensselaer Plateau Alliance (RPA) are hosting After Work Walks on Thursday evenings through the summer. They are short, family-friendly walks and activities that will introduce you to the special places in Rensselaer County protected by RLT and RPA. All walks are free, and do not require pre-registration. Bring water and proper gear for the weather, and flashlights for sunset and night walks, and follow precautions regarding ticks; snacks and insect repellent optional.